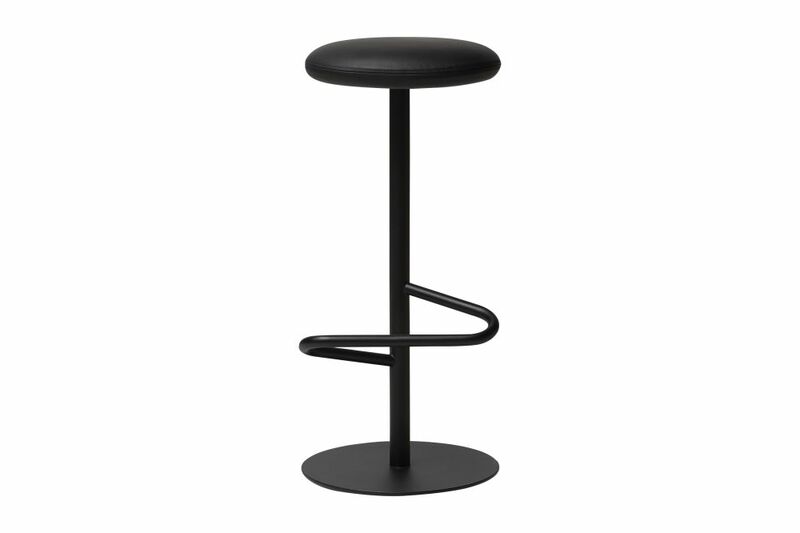 The Odette series comprises bar stools and tables, suitable for hotels, restaurants and homes. The pedestal table system is built on a powder coated steel base with tops in a large variety of shapes, sizes and heights. The bars stools have matching bases and foot rests, and upholstered cushions.